Dowling Real Estate – School Holidays Are Here! 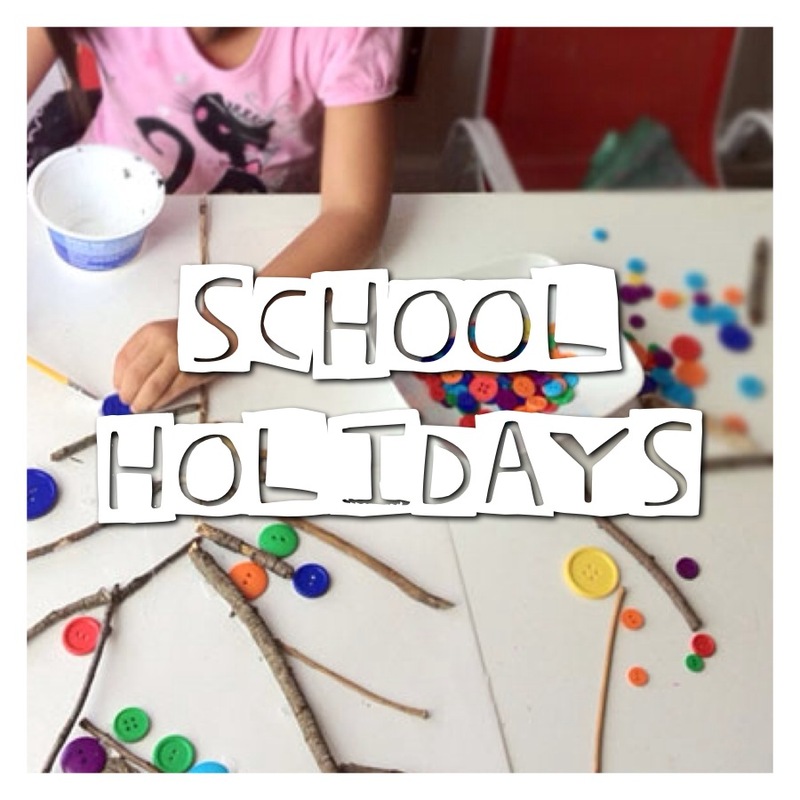 School holidays provide a break from school work and a chance to refresh but parents will know that it can be a challenge to keep their children happy and occupied over the holidays so we’ve put together a few things that could help keep your family busy! The holidays are a great time for you to get creative with your kids. Whether it’s painting, making play dough, baking some yummy treats, making a cool science experiment or even tie-dying some old clothes you’ll be sure enjoy spending quality time with them while having a little bit of fun too! We hope you enjoy these school holidays!